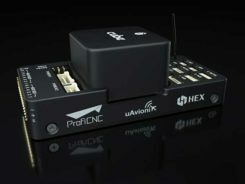 Yuneec International’s commercial hexacopter, the H520, will now optionally be available with an RTK (real-time kinematic) system from the Swiss company Fixposition. Under difficult GPS conditions, such as in cities or canyons, the RTK system ensures maximum precision and centimeter-precise positioning. The fully integrated RTK satellite navigation enables extremely accurate recurring images and faster 3D mapping. It also makes automated inspection flights easier and more precise, the company said. 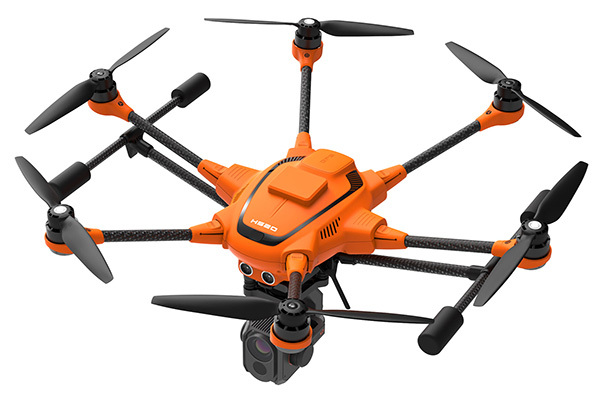 The new H520 RTK is suitable for commercial applications that require maximum precision. By using RTK technology, the H520 can now fly much closer to objects for inspection as the UAV positions itself precisely in the centimeter range (1 cm + ppm horizontal / 1.5 cm + ppm vertical) rather than in the meter range, which is standard for the H520. In addition, the satellite navigation system makes it possible to significantly reduce image overlaps, which means fewer photos and shorter model calculation times, maximizing efficiency in workflows. 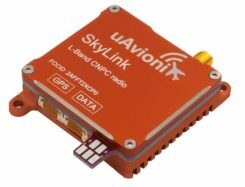 The RTK system is not only fully integrated into the hardware, but also into the UAV’s software. This means the user retains the full range of functions of the DataPilot software, including mission flights. If the use of a ground station is not possible, the system can also be operated with a national reference station network (network RTK). The network RTK is provided by third-party providers and requires an internet connection, such as a mobile hotspot. All data including satellite data is recorded, which makes the H520 RTK suitable for post-processed kinematics (PPK). The H520 RTK will be available in the second quarter of 2019. Technical specifications are available here.